When HTC’s CEO took to Facebook back in May to make the shocking announcement that they would never again lock a bootloader, we were excited to a point – I say “to a point” because there was never a mention of a Verizon device like the HTC Thunderbolt or Incredible 2. While both devices can now be unlocked thanks to the great developers in the this community, we still felt like owners who purchased these phones should be a part of the equation, just like the EVO 3D and Sensation 4G. We also wanted to see a Big Red device, simply to know that their future HTC devices won’t be locked down like a frickin’ military base. What do you guys think? 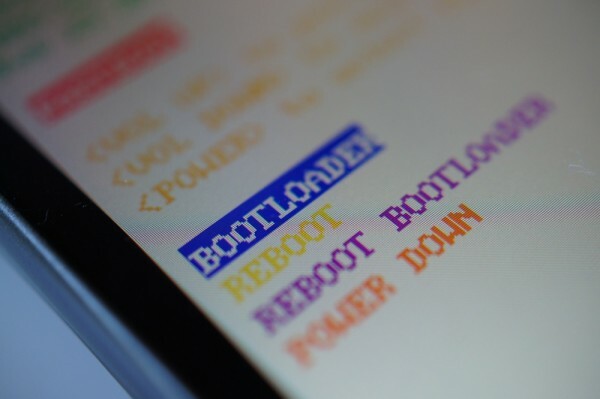 As you may have noticed, both Verizon and AT&T are not mentioned as having devices that will receive the initial roll out of this new bootloader update. Could be because neither have a true “flagship” HTC device at the moment, but we also know that T-Mobile and Sprint are probably the most “dev-friendly” carriers on the planet. Will Verizon or AT&T ever release a phone with an unlockable bootloader? AT&T had a Nexus One, but hasn’t come close since. Verizon has only had the XOOM and never an unlockable phone, so what are our chances? Cheers Adam and everyone else!